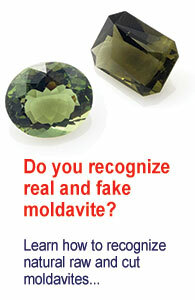 I wondered how many fake moldavites were being sold and at what price, or in other words, just how many buyers are being scammed. Because of its popularity and the accessibility of usable analytical tools, I decided to turn to eBay. To be sure, I selected only those sellers who were selling very obvious knock-offs. September 25, 2018 in Practical advices.